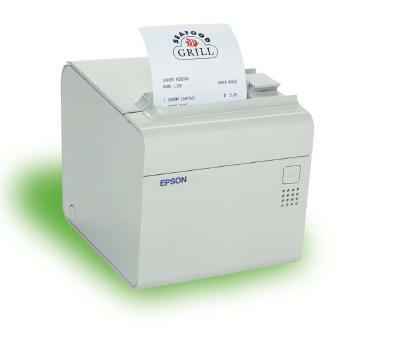 Built with the same high quality and reliability of Epson’s best selling TM-T88 series, the TM-T90 brings you the added advantages of ultra fast speed, cost-effective graphics printing, one- and two-color printing and large paper roll capacity. And with an MCBF of 70 million lines, the TM-T90 delivers outstanding reliability that is critical in high-volume environments. They are available in Cool White or Dark Gray. Multiple Interfaces available.